The main research and development activities of the Institute of Maritime Logistics focus on processes, systems, technologies and organisations in maritime logistics chains. The activities base on individual and consortia projects under the frameworks of national and international funding programs as well as contract research e.g. for ports, public authorities, terminal operators, shipping companies and logistics service providers. Analysis of mobility and company data using machine learning methods. The Institute of Maritime Logistics is partner in the Research Center for "Logistics and Mobility for Sustainable Value Creation". The Logistics and Mobility Research Center will conduct research and deliver results on the framework conditions required for future logistics and transportation systems. Linking logistics and mobility, traditionally a part of different disciplines, in a common research center is both nationally and internationally an important USP. 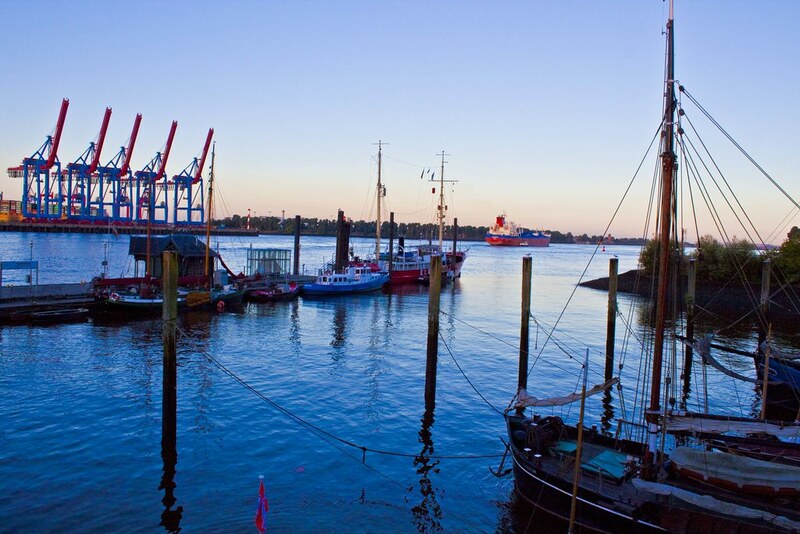 In the area of research, we work closely with the Fraunhofer-Center for Maritime Logistics and Services (CML). The Fraunhofer Center for Maritime Logistics and Services CML develops and optimizes processes and systems along the maritime supply chain. Within practically oriented research projects CML supports public and private sector clients of port operations as well as from the logistics services industry and from the shipping business. The Fraunhofer-Gesellschaft is the leading organization for applied research in Europe. Its research activities are conducted by 72 institutes and research units at locations throughout Germany. The Fraunhofer-Gesellschaft employs a staff of more than 25,000, who work with an annual research budget totaling 2.3 billion euros. Of this sum, almost 2 billion euros is generated through contract research. Around 70 percent of the Fraunhofer-Gesellschaft's contract research revenue is derived from contracts with industry and from publicly financed research projects. International collaborations with excellent research partners and innovative companies around the world ensure direct access to regions of the greatest importance to present and future scientific progress and economic development.